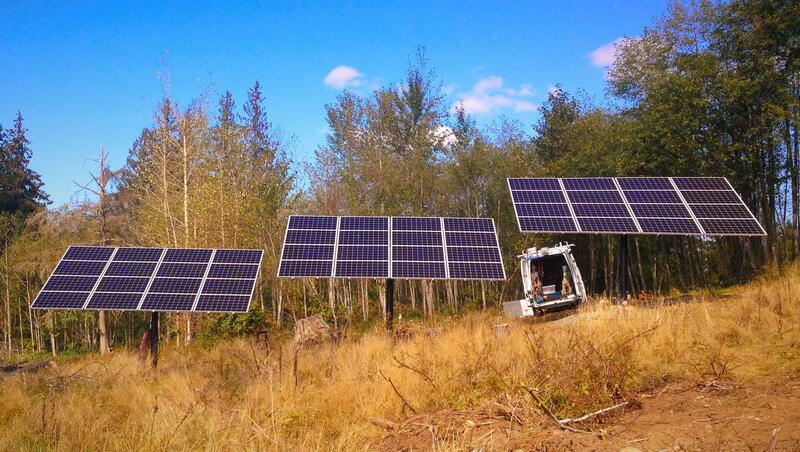 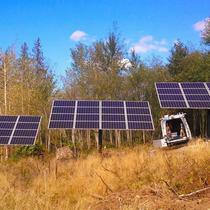 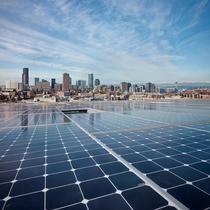 We are the oldest, largest, most diverse company installing solar in Washington State. 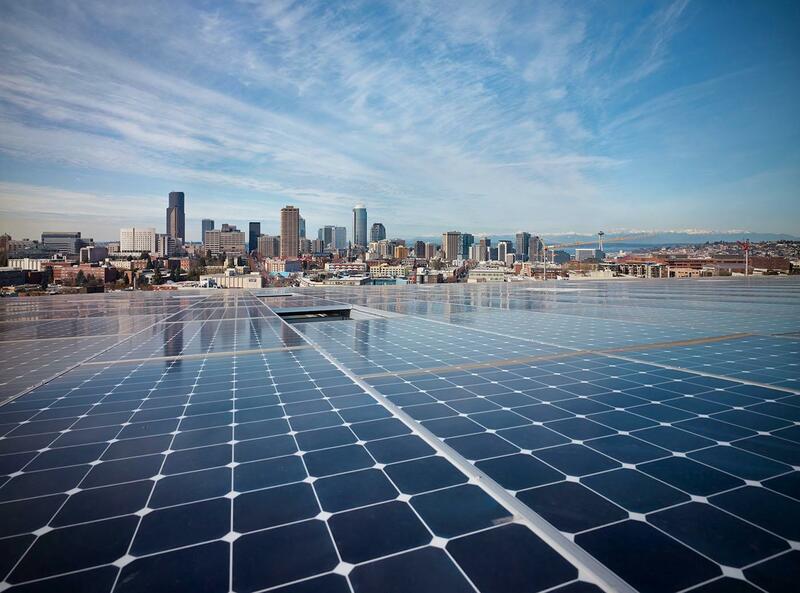 As part of the local electrical contractor SME inc. we are Your Energy Architects and can help you with all things electrical, from solar to electric vehicle charging to generators and battery backup. 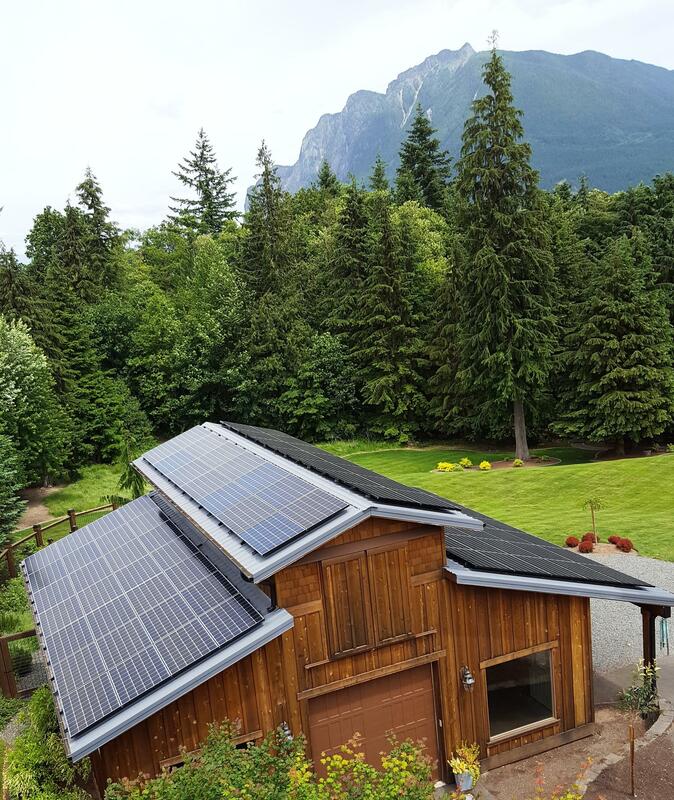 NW Wind and Solar provides you the ability to reduce your dependence on nonrenewable energy sources and start achieving sustainability in your business or home. 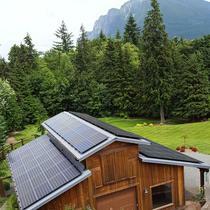 Their business is making sure you can make choices that are good for the environment and your finances.